Just a 10-minute walk from both Darlinghurst café precinct and Rushcutter's Bay parklands, this 2-bedroom penthouse apartment offers free WiFi, free on-site parking and a fitness center. 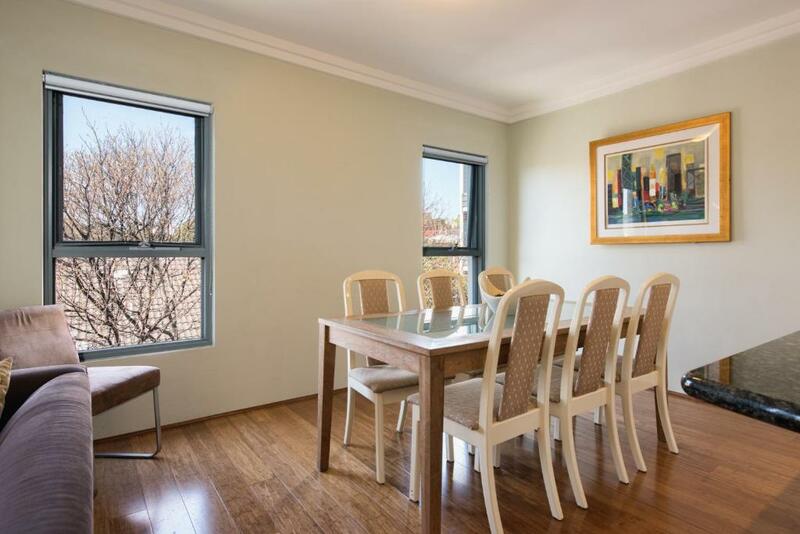 Sydney Inner City Sanctuary- 2 Bedroom Apartment is a 6-minute drive from Allianz Stadium, Sydney CBD, Darling Harbor Sydney and Capitol Theater. Chinatown is 7 minutes’ drive away. Guests can sit around the outdoor furniture on their private balcony and enjoy the fresh air. There is a fully equipped kitchen, a flat-screen TV, DVD player and 2 bathrooms with a bathtub. 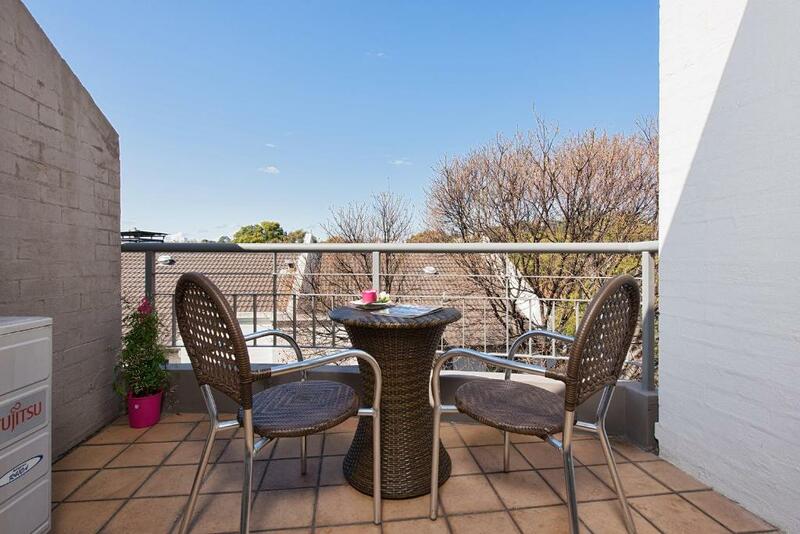 Darlinghurst is a great choice for travelers interested in tourist attractions, city walks and beaches. 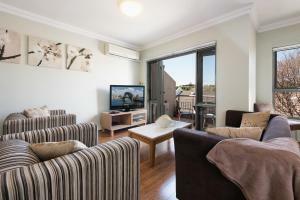 When would you like to stay at Sydney Inner City Sanctuary- 2 Bedroom Apartment? 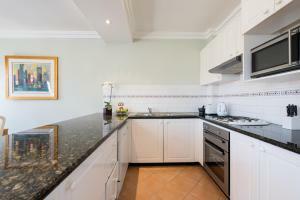 This apartment features a fully equipped kitchen with a dishwasher. It also includes a balcony with outdoor furniture and a seating area with a flat-screen TV, DVD player and a Blue-ray player. 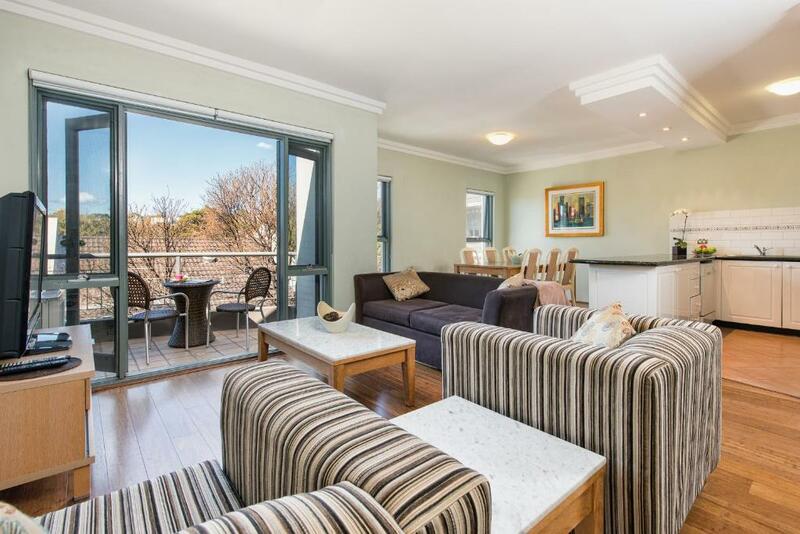 This apartment is positioned in a stylish security complex a short stroll to trendy Darlinghurst's village cafe precinct and Rushcutters Bay. Enjoy a peaceful and light-filled ambience with district Paddington views, close to shops and Sydney CBD. I am available within 20 minutes from property . I provide a 24 hour point of contact for guests. I personally keep the place perfectly maintained and professional cleaners to make sure the place is in impeccable condition for incoming guests. Darlinghurst is a well located and bustling inner city suburb. It is a short walk to the gorgeous Sydney harbour-side and is also close to popular and trendy restaurants, bars, cafes and shops. 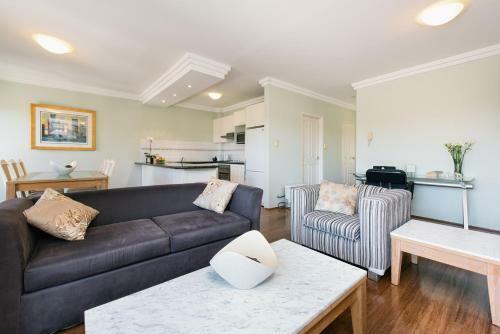 Transport to the beach suburbs, the CBD and major transport lines to the airport is easily accessible, so that you can be in many different locations quickly, making it a great starting point to explore Sydney. 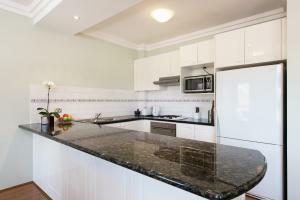 House Rules Sydney Inner City Sanctuary- 2 Bedroom Apartment takes special requests – add in the next step! 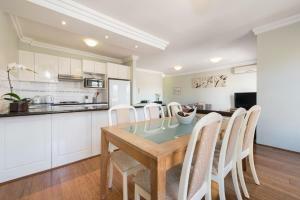 Debit card Sydney Inner City Sanctuary- 2 Bedroom Apartment accepts these cards and reserves the right to temporarily hold an amount prior to arrival. Sydney Inner City Sanctuary- 2 Bedroom Apartment accepts these cards and reserves the right to temporarily hold an amount prior to arrival. Please note that there is a 1.4% charge when you pay with a credit card. For PayPal and for international transactions (outside of Australia) there is 3.6% fee. 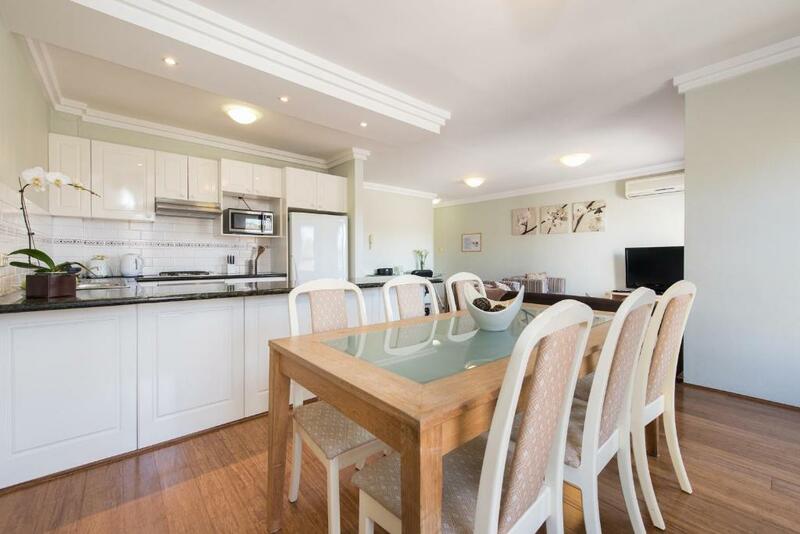 Please note that this property requires an AUD $300 credit card pre-authorization upon check in to cover any incidental charges. Please inform Sydney Inner City Sanctuary- 2 Bedroom Apartment of your expected arrival time in advance. You can use the Special Requests box when booking, or contact the property directly using the contact details in your confirmation. The instructions for pickup/drop-off of keys need to be condensed. It's a fairly simple process and the instructions should reflect that. We wanted to drop bags earlier, which was fine with the host but this resulted in a mix-up with cleaners not coming and when they did come we had to vacate the apartment. The sofa bed is not really fit to be slept on. Worst stay I ever experienced in our life time in Sydney Inner City Sanctuary Service apartment. Property manager storm into the apartment at 10:30am with her drunkard boyfriend and chased us out, throw abusive words, bashed my sisters. Property badly maintain with cockroaches, spiders and mosquitoes. Stained bedlinen that our skin rashes.